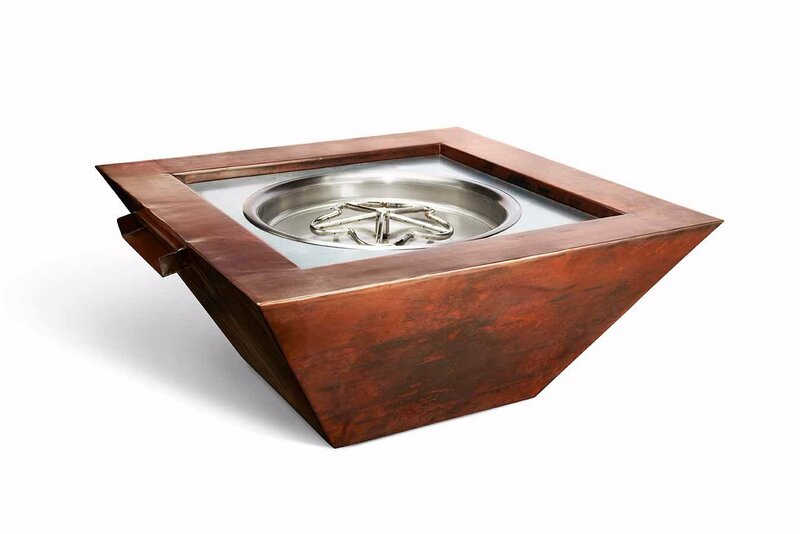 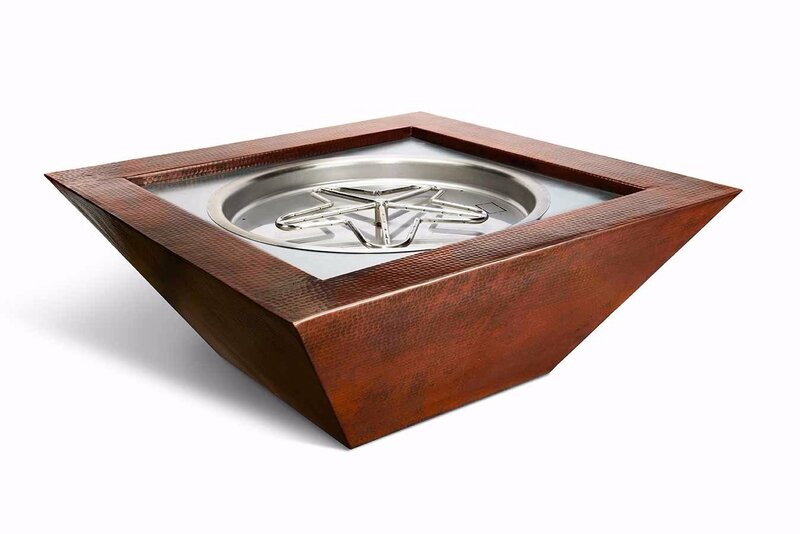 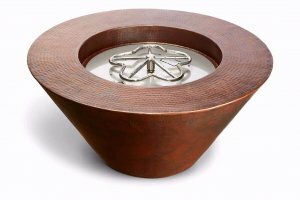 A gas fire bowl is the perfect self-contained outdoor fire pit. 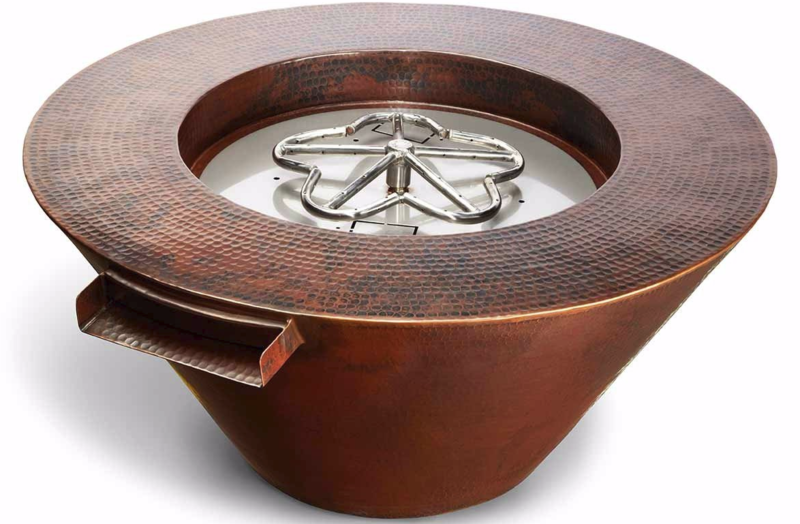 Choose your design and color, set in place, run the gas line and fill the top with your choice of fire media. 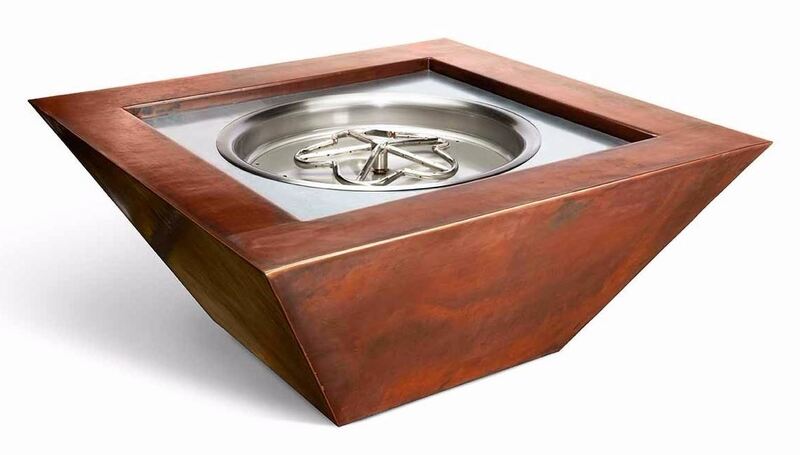 Available in natural gas or propane (LP), with some models that have space built in for a propane tank.